We don’t want to sugar coat it, but luggage is a big problem at airports everywhere. OR Tambo is no exception. Irregular bags are the largest source of jams, and can shut down sections of the baggage-handling system, delaying baggage delivery to aircraft, and inconveniencing passengers and airlines. 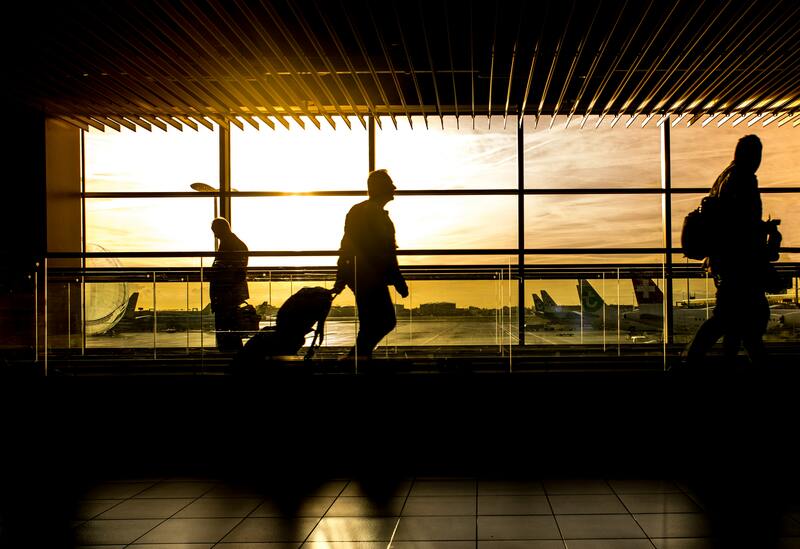 From March 25, new rules for checked baggage will be applied at OR Tambo International Airport (ORTIA / JNB Airport) in Johannesburg. This is to prevent blockages and breakdowns in the baggage-handling system caused by bags that do not have any flat surfaces or that have long straps or grips – as per IATA guidelines. Passengers who try to check in bags that don’t conform to these rules will can have their baggage wrapped with one flat side at airport-approved baggage wrapping stations. 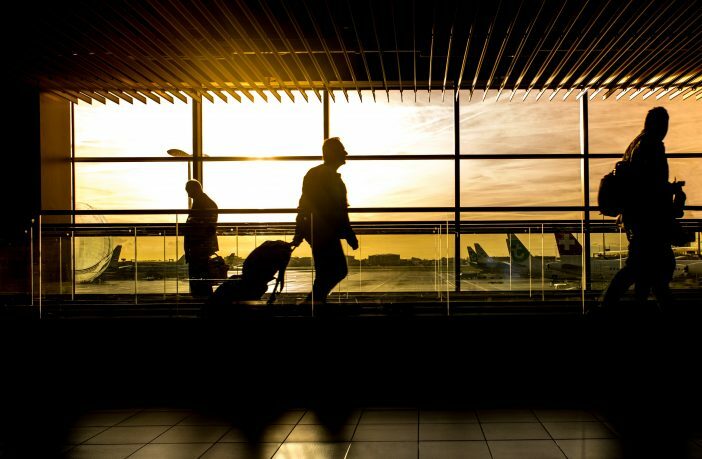 “It is our view, and airlines and other stakeholders now agree, that changing rules for irregular bags will improve the overall level of service to all passengers,” he concludes.